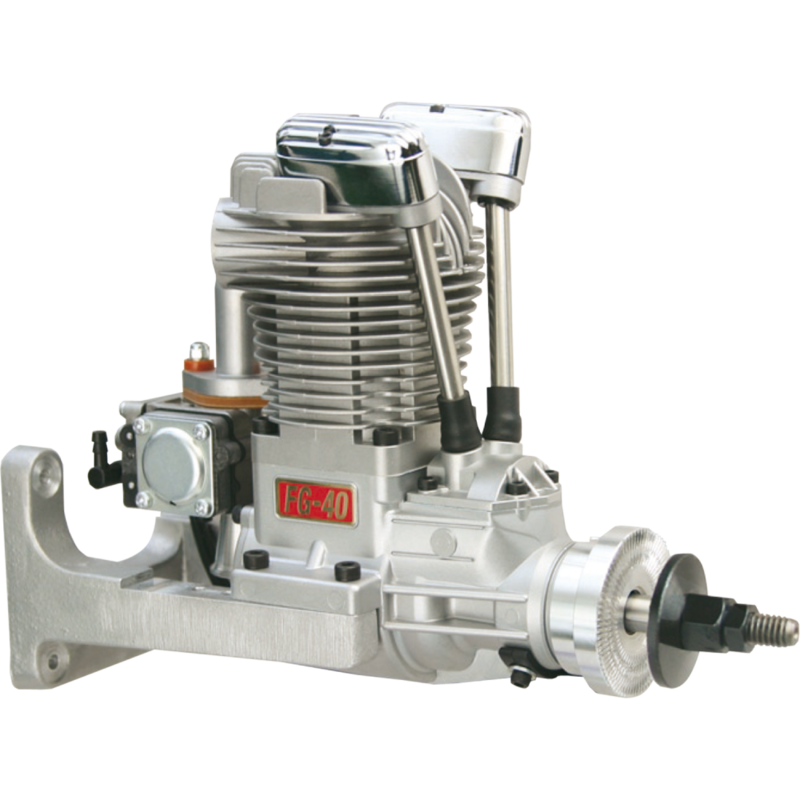 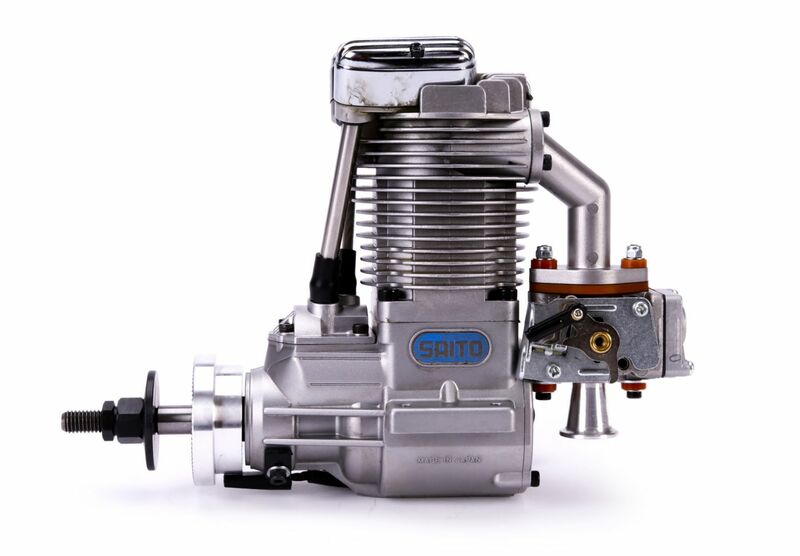 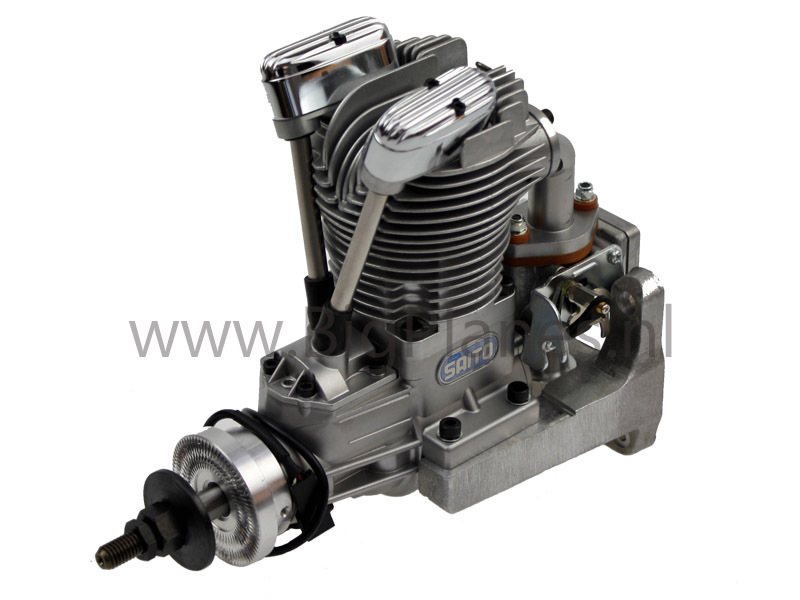 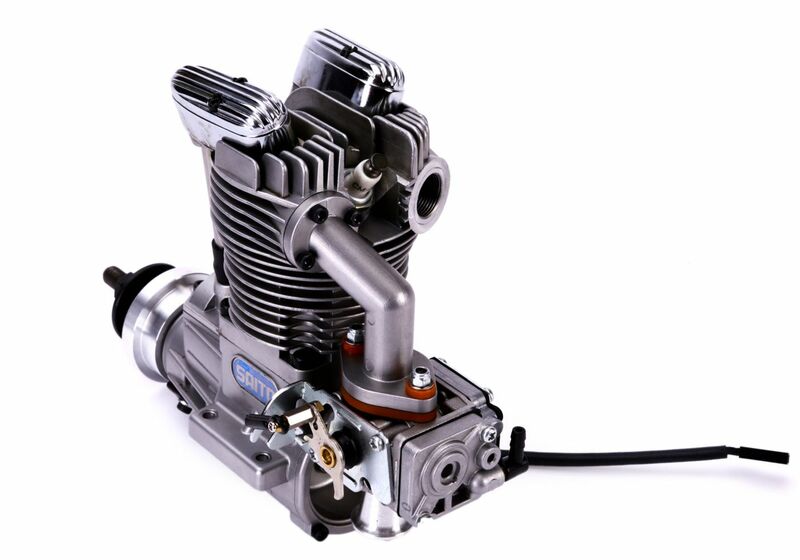 Saito FG-40 40cc 4-stroke gas engine for rc model airplanes. 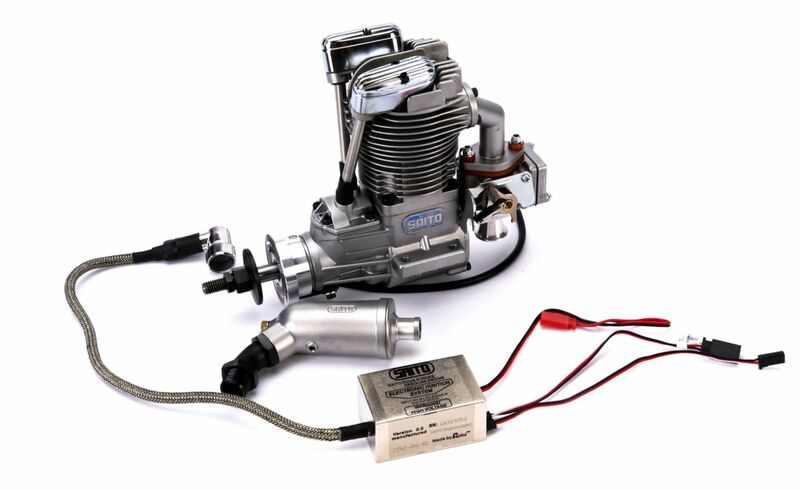 Delivery includes: spark plug, ignition. 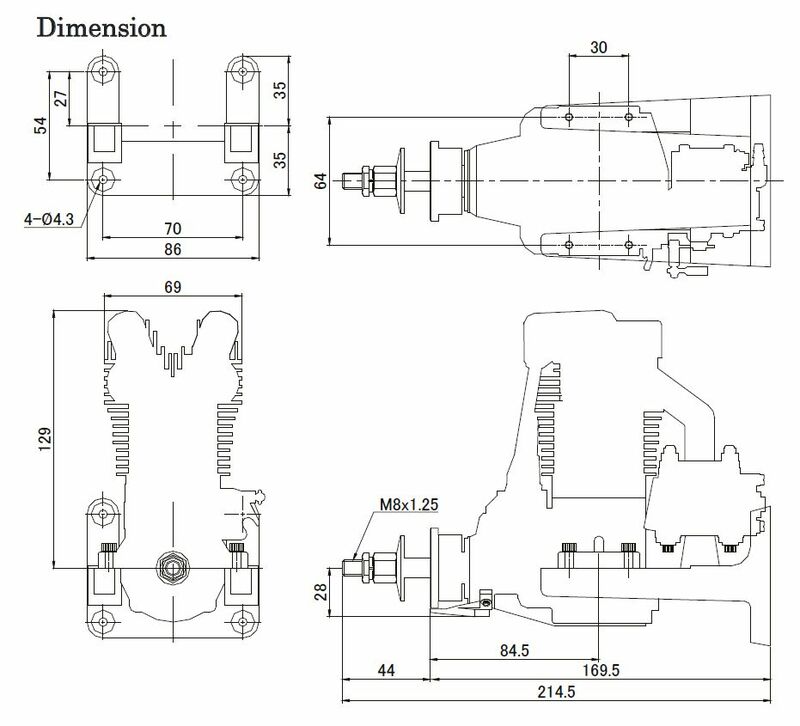 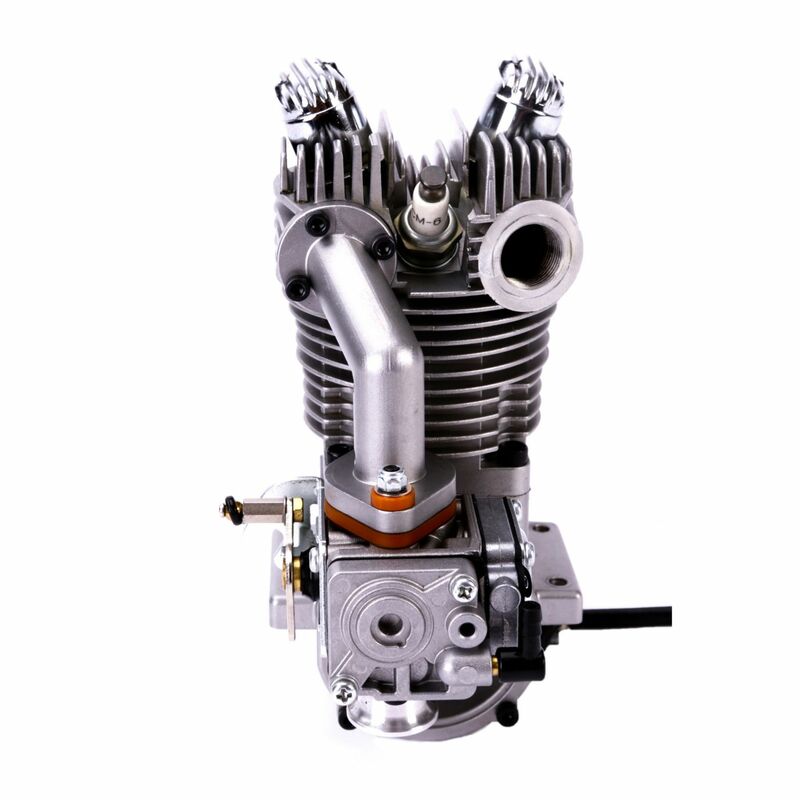 The FG-40 4-stroke gas engine from Saito is especially developped for scale models.